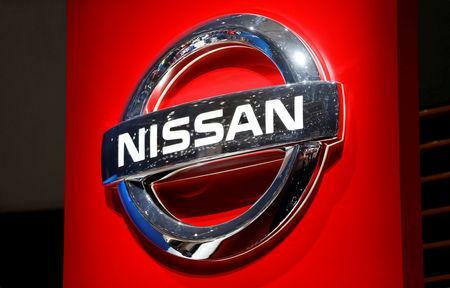 CAIRO (Reuters) - Egyptian state-owned carmaker El Nasr Automotive Manufacturing and Japan's Nissan have reached an initial agreement to produce 100,000 cars a year in Egypt, the minister for public enterprises said on Tuesday. The agreement is part of efforts to boost the proportion of locally made auto components in cars assembled in Egypt with a view to exporting the majority of the vehicles, Hesham Tawfik said. A final contract is expected to be signed within three months, according to a ministry statement, which did not give a target date for the production of 100,000 cars a year. There have been reports of government plans to revive Nasr Automotive, which specialised in making local versions of Fiat cars before it ceased production shortly before Egypt's 2011 uprising, according to state media. Its revenue rose to 5 million Egyptian pounds ($289,185) on assets of 350 million EGP in the 2016-17 financial year, from zero the previous year, according to an Egyptian finance ministry report.